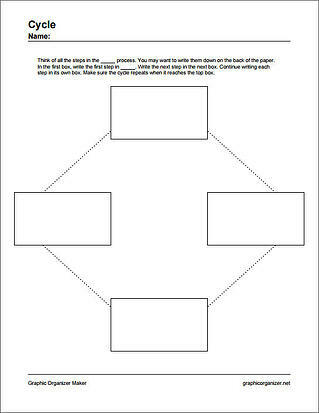 Tech4Learning has released a free web tool to create graphic organizer worksheets. The site, graphicorganizer.net, helps educators support student’s thinking during the process of organizing their research and ideas about classroom projects. 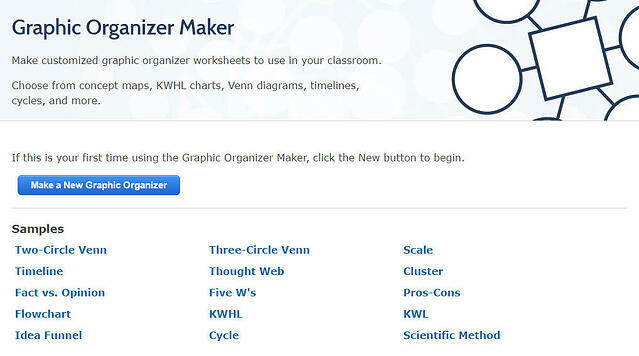 The Graphic Organizer Maker includes templates for organizers like Venn diagrams, clusters, cycles, KWL charts and more. Educators choose the type of organizer they think will most benefit the learning process, add instructions, and create a PDF they can print.